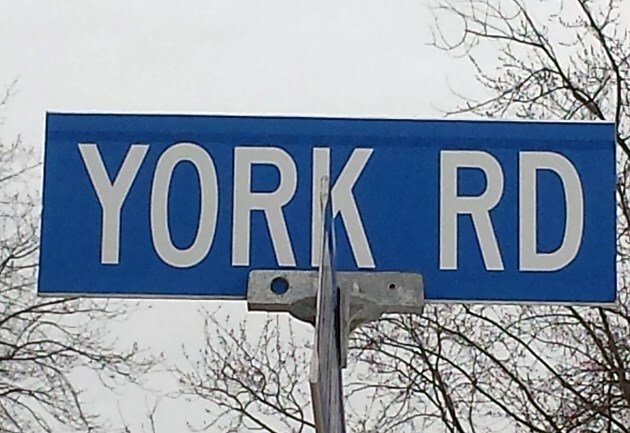 While not officially connected to any future commercial development on the north side of York Road or residential development on the old jail lands to the south, it would be a necessary step in the process of making those things happen. “I absolutely believe you’re right,” Mayor Cam Guthrie said when asked if this shows progress. Originally done in 2007 and then shelved, the update to the environmental assessment is “so vitally important to that stretch,” Guthrie said. The open house takes place from 6 p.m. to 8 p.m. in room 112 at Guelph City Hall. It will provide an overview of the environmental design study, including scope and objectives, background information, and concepts for changes to Clythe Creek and the roadway. 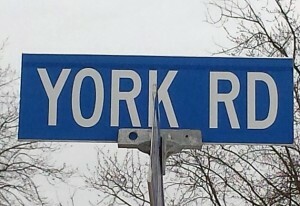 There would be several steps, including reviews and zoning changes, before parts of York Road would be cleared for residential and commercial development. Loblaws currently owns the commercially-zoned node in that area and has been sitting on the land for years, much to the chagrin of residents in east Guelph who have been crying out for a grocery store. The changes currently being initiated move the city one step closer to possibly having new commercially-zoned land in that area. “When you look at York Road in the east end, that, to myself and many others, looks like it could be a huge potential for a commercial corridor as well,” Guthrie said. There are lots of steps that would have to take place before that could happen, he said, including a possible commercial land zoning review, either city-wide or even just in that area. Guthrie said plans to widen York Road to four lanes, add sidewalks and bike lanes are well underway. Staff want to start construction in 2018, he said.